2017 SCOTT Rookie Challenge 1st (76 pts.)? 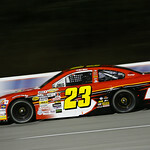 Bret on Kentuckiana Ford Dealers ARCA 200 at Salem Speedway. Speaking of Talladega, what does it mean to be racing again at your home track? What are some of your favorite memories of Talladega from growing up? • Holmes looking to improve on his previous superspeedway finishes – Holmes has run in two superspeedway races in his young ARCA career, with his debut last season at Talladega. Holmes has run ninth and sixth in his previous two starts on superspeedways. 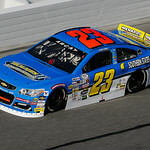 • Alabama Gang connection – Following in the footsteps of famous Alabama drives like Bobby, Donnie and Davey Allison is no small task, but Bret Holmes looks to continue this tradition by starting this years’ General Tire 200 in the number 23 car. The iconic ARCA number was used by Davey Allison when he won his first series race at Talladega in 1985. Holmes will also be participating in an Alabama Gang autograph session with the likes of Bobby Allison and Red Farmer on Sunday afternoon. • Talladega week will be one for the record books – Holmes homecoming to Talladega on May 5th (His 20th birthday) is already shaping up to be very exciting for the Munford, AL native. Ticket requests and fan support have been through the roof over the past few weeks as fans, friends and family look to welcome home Alabama’s favorite racing son next week. For more information regarding ticket sales for the General Tire 200 at Talladega, call 1-877-GO-2-DEGA or visit their website at www.talladegasuperspeedway.com. 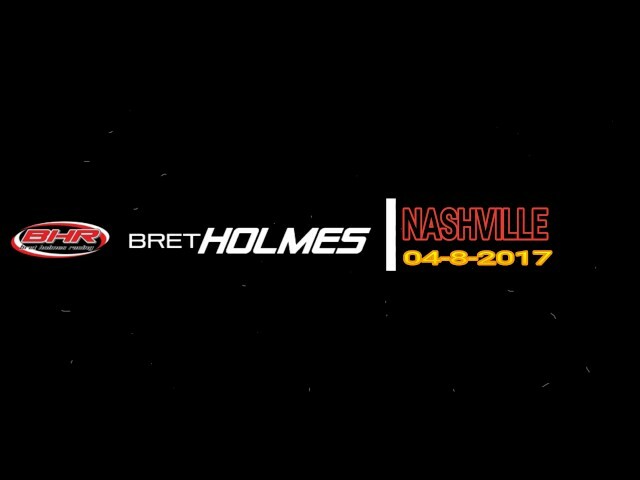 If you would like more information about Bret Holmes Racing, please contact Jason Katz at 334-868-9431 or email at jkatz@stu.jsu.edu.